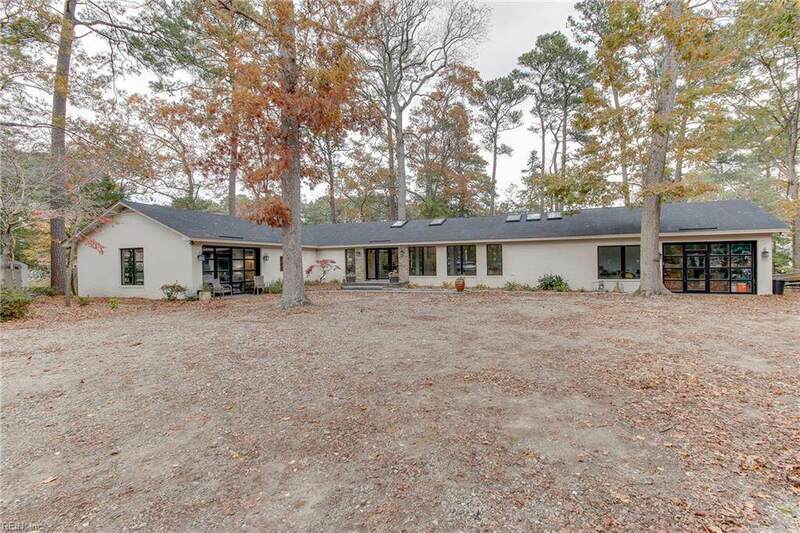 1618 Duke Of Windsor Rd, Virginia Beach, VA 23454 (#10229661) :: Abbitt Realty Co.
Rare opportunity nestled back in the Alanton section of Virginia Beach. 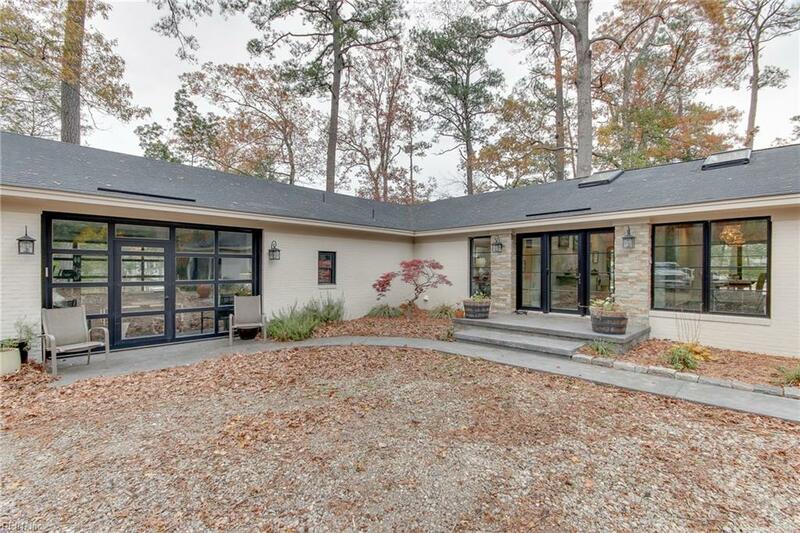 This home sits on a little over an acre of land on the water. Many updates have been done including lots of large windows for plenty of light & amazing views! 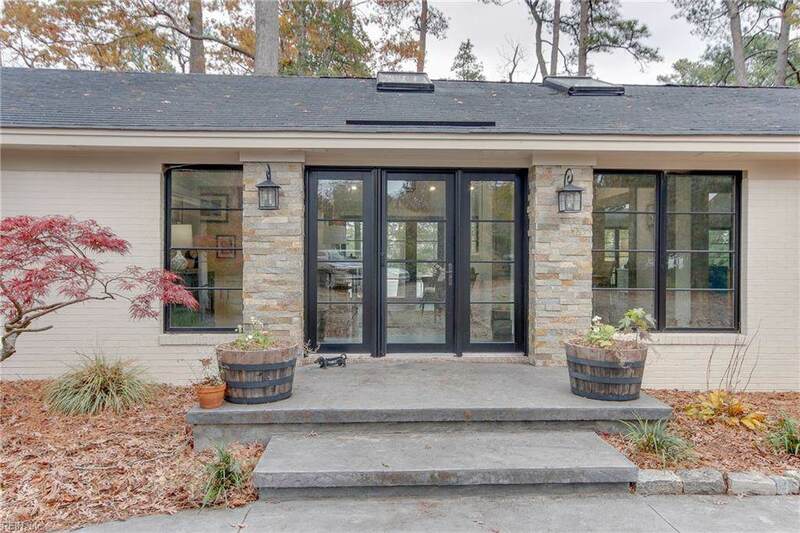 Custom gourmet kitchen equipped with gas range, separate double oven, over-sized refrigerator & wine cooler. A large island with plenty of room for seating. The beams, skylights & lightingfixtures give it a warm, rustic feel. 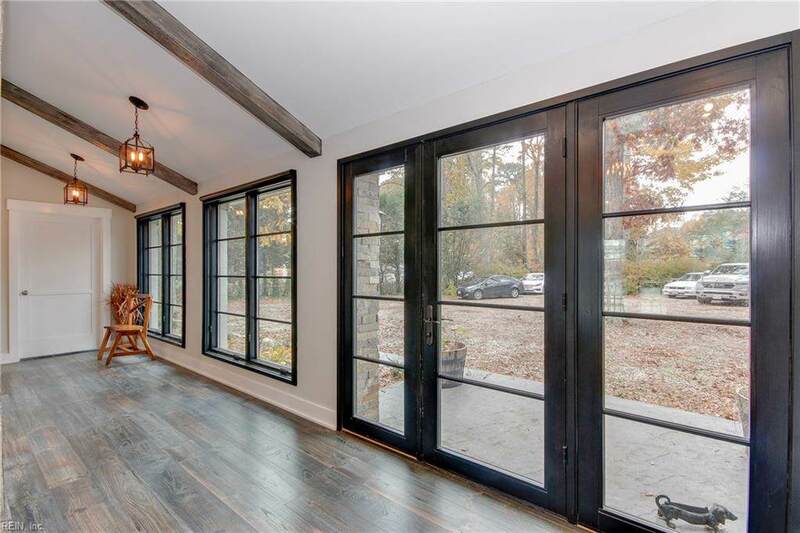 The kitchen is open to the living area with a wall of windows for so much light! 1 bedroom & bathroom can serve as a mother-in-law suite with its own separate entrance. The water views are breathtaking & waiting for you & your boat to enjoy!